DESCRIPTION Welcome to Kings Manor! 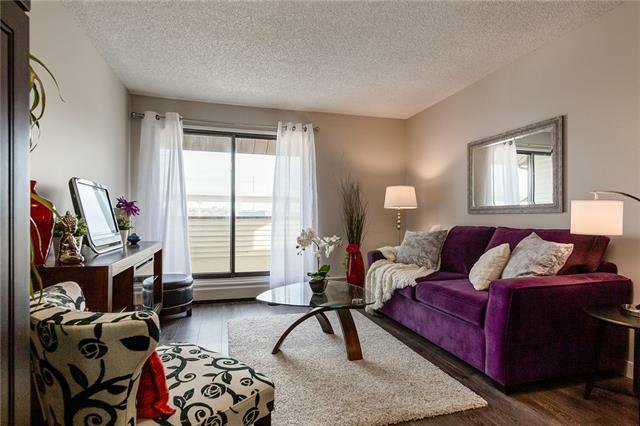 Bright 3rd floor, 2 bedroom & 1 bath suite located just a few blocks from the Sunalta LRT station. 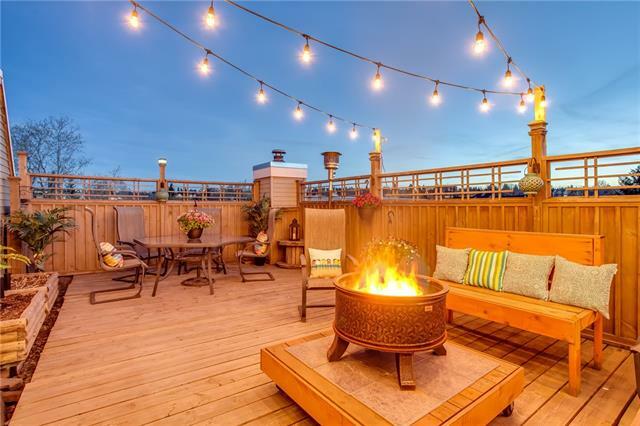 This unit has had some updating through the years and offers a spacious living room and dining area with hardwood flooring and patio doors to the balcony. The kitchen has granite countertops, ceramic backsplash, deep country style sink and white cabinets. There are 2 good sized bedrooms, the main bath with raised sink on the granite counters and insuite storage room to complete this unit. Comes with 1 assigned parking stall. Home for sale at #305 1829 11 AV Sw Calgary, Alberts T3C 0N7. 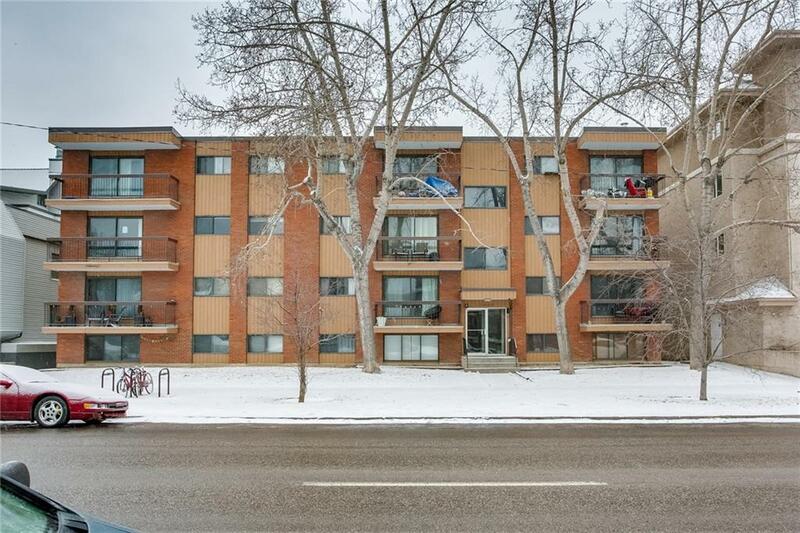 Description: The home at #305 1829 11 AV Sw Calgary, Alberta T3C 0N7 with the MLS® Number C4224861 is currently listed at $170,000.